The four quarterfinal bouts of the ONE Lightweight World Grand Prix are now set. 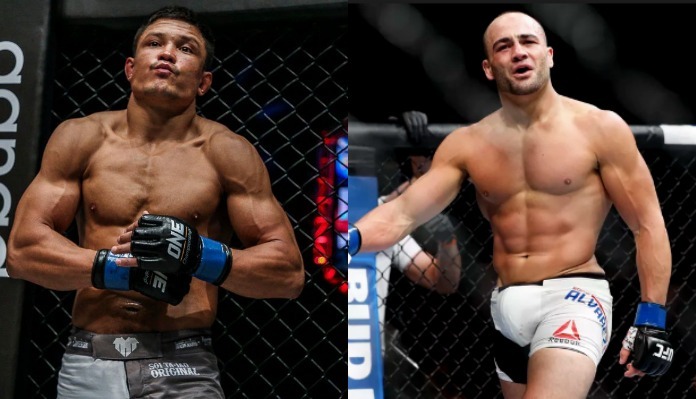 This tournament will feature eight of the promotion’s best lightweights in Eddie Alvarez, Timofey Nastyukhin, Saygid “Dagi” Guseyn Arslanaliev, Ev Ting, Amir Khan, Ariel Sexton, Lowen Tynanes and Honorio Banario. These eight fighters will be competing for a shot at the ONE Lightweight title, which will next be on the line at ONE: A New Era on March 31 in Tokyo, Japan, when the champion Eduard Folayang defends his title against Shinya Aoki. Without further ado, here are the four ONE Lightweight World Grand Prix quarterfinal Bouts, along with a bit of information about the fighters involved. The ONE Lightweight World Grand Prix will begin at ONE: Hero’s Ascent in Manila on January 25, when former ONE featherweight champion Honorio “The Rock” Banario battles long-absent Hawaiian star Lowen Tynanes. Banario will enter this first-round bout on the heels of an impressive defeat of Rajul Raju in late November. This win was preceded by a submission loss to recent ONE lightweight title challenger Amir Khan. Tynanes, meanwhile, will enter this fight having not competed since April of 2015. 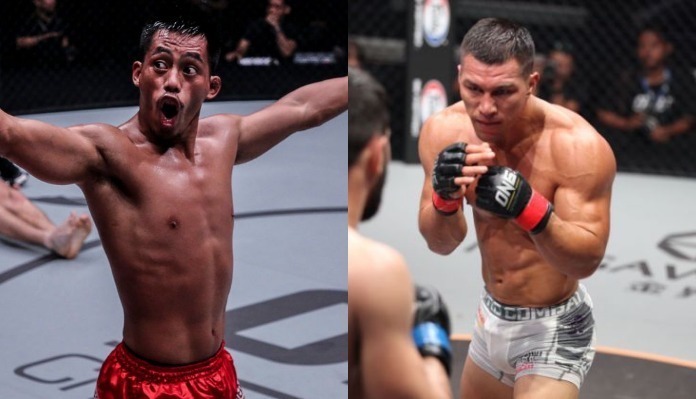 Before his long absence from the cage, Tynanes was regarded as a top prospect in ONE Championship, going 5-0 in the promotion with dominant defeats of Vuyisile Colossa, Felipe Enomoto, Kuat Khamitov, Rasul Yakhyaev and Koji Ando. The ONE Lightweight World Grand Prix will continue at ONE: Call to Greatness on February 22 in Singapore, where two more quarterfinal bouts will go down. 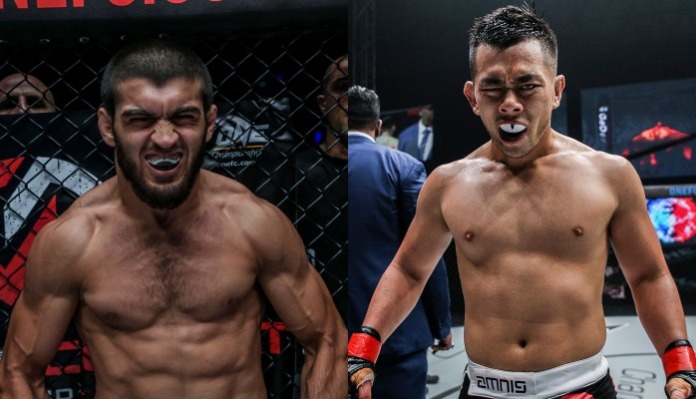 The first of these two bouts will pit former ONE lightweight title challenger Ev Ting against fearsome Turkish finisher Saygid “Dagi” Guseyn Arslanaliev. Ev Ting will enter this bout with a loss in the rear-view mirror, as he was quickly submitted by Japanese star Shinya Aoki in his last outing. This loss to Aoki was preceded by a trio of victories over Nobutatsu Suzuki, Ariel Sexton and Koji Ando. “Dagi” meanwhile, will enter this fight with the wind of a thunderous knockout of Timofey Nastyukhin in his sails. The Turkish fighter has lost just once as a pro, and that was via disqualification. All of his six victories have come by way of stoppage. In the eyes of many pundits, he is a favorite to win this tournament — even with Eddie Alvarez on the field. The second ONE Lightweight World Grand Prix bout scheduled for February 22 in Singapore will pit Costa Rica’s Ariel Sexton against Singapore’s Amir Khan. Sexton has not fought since July, when he defeated Kota Shimoishi by submission in the third round. This win was preceded by a split decision loss to the aforementioned Ev Ting, and three-straight stoppage wins over Anvar Alizhanov, Eddie Ng and UFC and Bellator veteran Roger Huerta. Amir Khan, meanwhile, last fought in November, when he came up short in a five-round lightweight title fight with reigning ONE lightweight king Eduard Folayang. 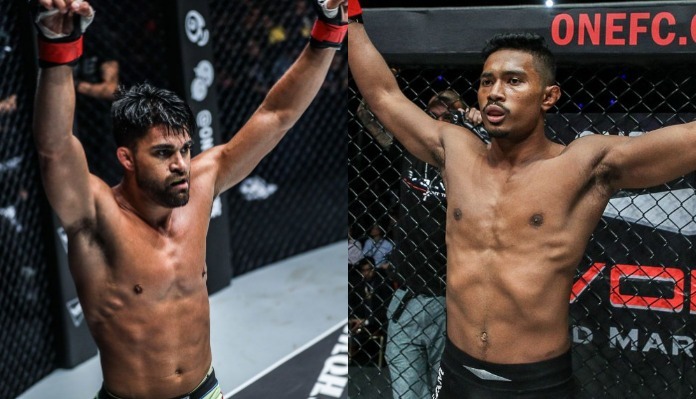 Prior to his decision loss to Folayang, Khan was on a two-fight streak composed of stoppage wins over Sung Jong Lee and Honorio Banario. He holds more knockout victories than just about anybody else in ONE Championship. The final quarterfinal bout of the ONE Lightweight World Grand Prix will go down at ONE: A New Era on March 31, when ONE Championship makes its debut in Tokyo, Japan. This one will pit fearsome Russian finisher Timofey Nastyukhin against former UFC and Bellator lightweight champ Eddie Alvarez. Timofey Nastyukhin will enter this fight with a knockout loss to the aforementioned “Dagi” in the rear-view mirror. Prior to this tough loss, the Russian juggernaut was riding high on back-to-back victories over Koji Ando and Amir Khan. Nastyukhin is the man behind the fastest knockout in ONE Championship history, a six-second execution of Robert Lisita. 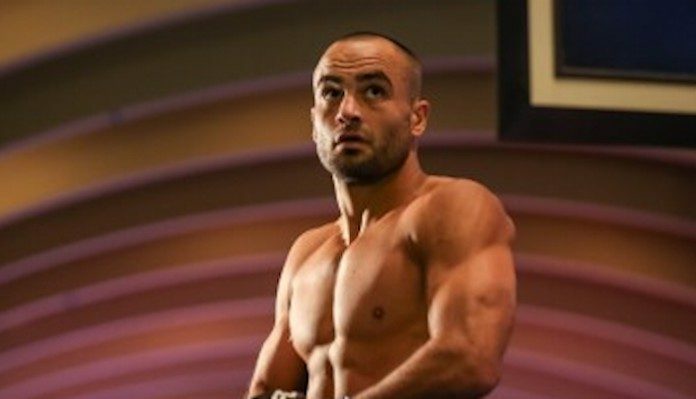 Eddie Alvarez, meanwhile, will be making his first steps into the ONE Championship cage. The former Bellator and UFC lightweight champion has not fought since July, when he was defeated by Dustin Poirier. In his next most recent fight, he became the first man to defeat former World Series of Fighting champion Justin Gaethje, winning the fight by knockout. Who are you picking to win the ONE Lightweight World Grand Prix?